- Transmission rate up to 1200Mbps. 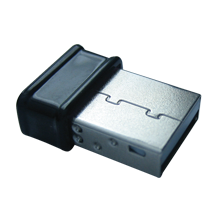 - USB3.0 interface, which makes the transmission rate more efficient. - Powerful chip function, support mainstream operating system. - Good for desktop PC, IPC or laptop. 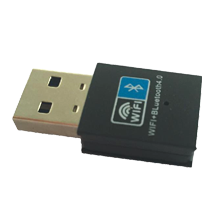 - WiFi launch function, used for tablet computer and mobile phone. -WEP, WPA-PSK, WPA2-PSK (TKIP/AES) wireless security support. 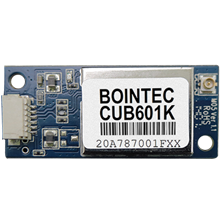 Bointec CUB108R is a dual band 802.11ac/a/b/g/n Dual-Band WiFi USB 3.0 adapter. It is a 2T2R with 20/40/80MHz and 256-QAM to maximize bandwidth. CUB108R lets you move at the speed of life with faster speeds (up to 1200 Mbps), higher capacity, broader coverage and longer battery life. Dramatically reshapes your connected experience. Bointec CUB108R incorporated with advanced security encryption, such as WEP, WPA, WPA2, and 802.1x for secure wireless connection. Just need to connect it to computer USB slot, install driver,CUB108R will bring you unbelievable experience to surf the internet. CUB108R has great capacity for antenna signal. Wireless transmission rate reaches to 1200Mbps, the control range would be further, we can use it to surf the internet at all times and places. BOintec CUB108R WiFi adapter support mainstream system such as Windows XP/ Windows7/ Windows10/Linux/Mac, it meet all kinds of user requirement. Moreover, the USB3.0 interface makes the transmission rate more efficient.